Ezt a terméket eddig 331 alkalommal vásárolták meg! 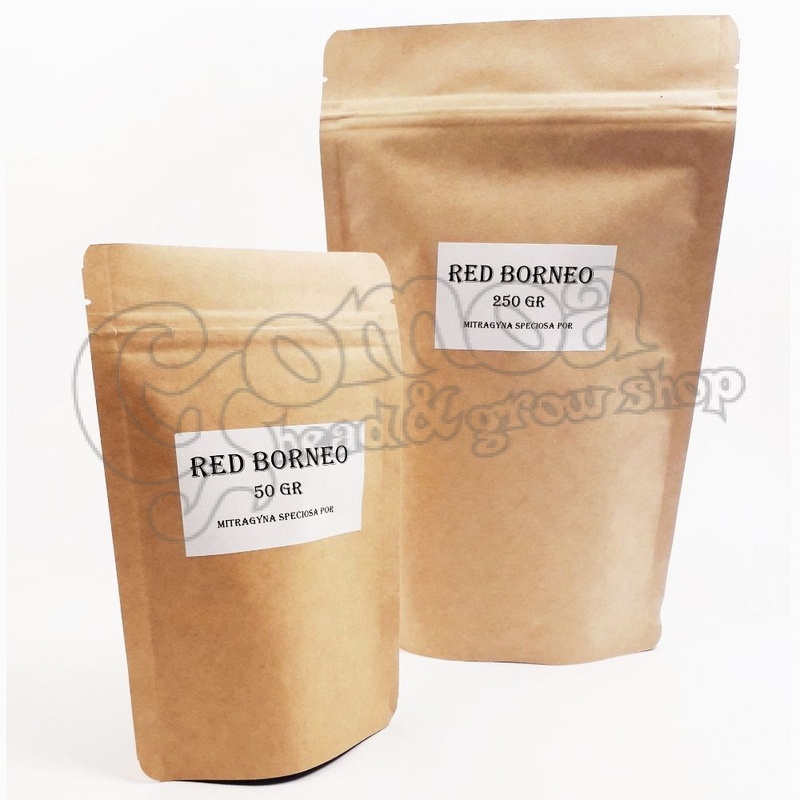 Red Borneo is a unique kratom strain. 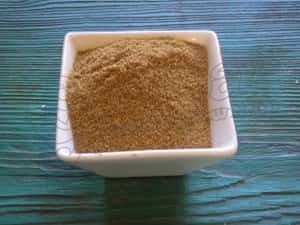 Its Mitragynine content is negligible compared to other kratom strains. Above this, its 7-hidroximitragynine content is expressly high. Thanks to this, it has been traditionally used as a painkiller, mood-enhancer, and even for quitting opium. FOR BOTANICAL/CULTURAL RESEARCH PURPOSES ONLY! ANY REFERENCES ABOUT THE USE OR EFFECTS OF THESE HERBS IS BASED ON TRADITIONAL USE OR SHAMANIC PRACTICES. ALL PRODUCTS ARE SOLD FOR ETHNOBOTANICAL AND ANALYTICAL RESEARCH, NOT FOR HUMAN CONSUMPTION!